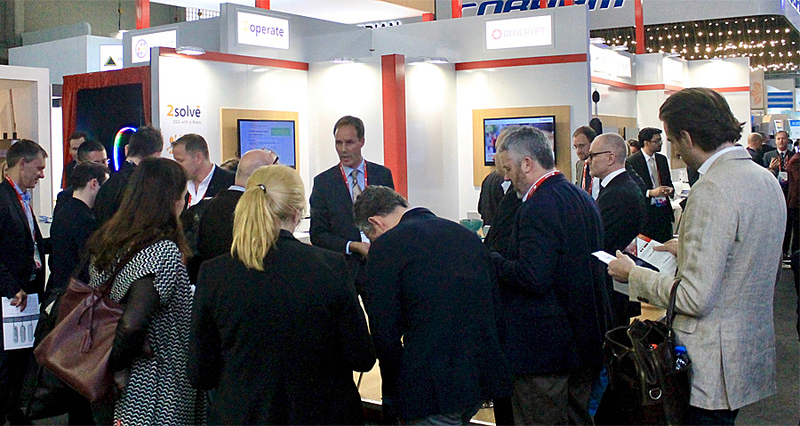 2operate exhibited again this year at Mobile World Congress, 27 February – 2 March. Having 108,000 delegates, it became the biggest Mobile World Congress ever. 2operate presented and demonstrated its solutions for Network Operations productivity improvements, and based on the amount of visitors, it seems that this area is getting more and more attention. It is clear that the industry is maturing these years and increasing network complexity demands better tools for network monitoring. 2operate signed contracts with two new customers during the event. Sint Maarten-based TelEm Group and TELE Greenland both decided that timing was right to increase network visibility. More about these new contracts are found in earlier posts.